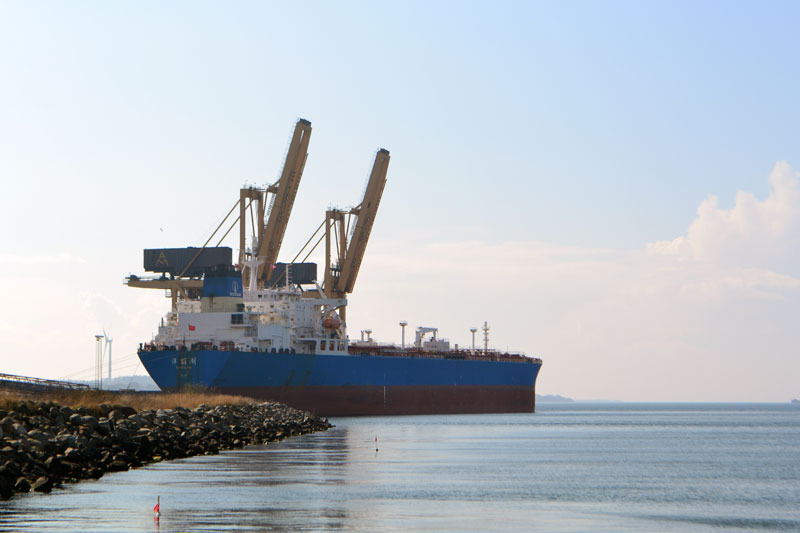 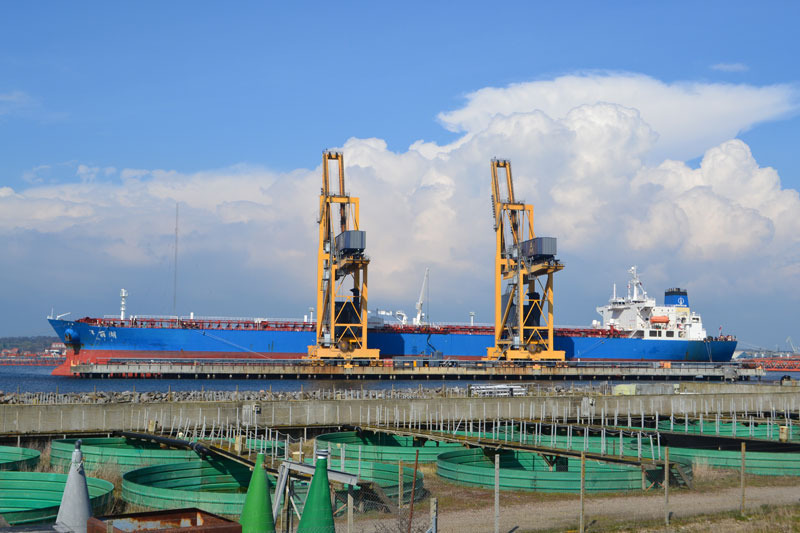 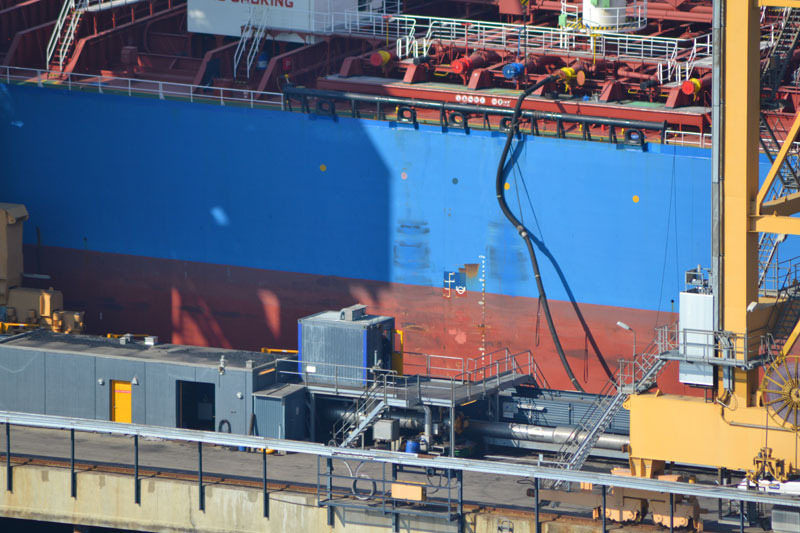 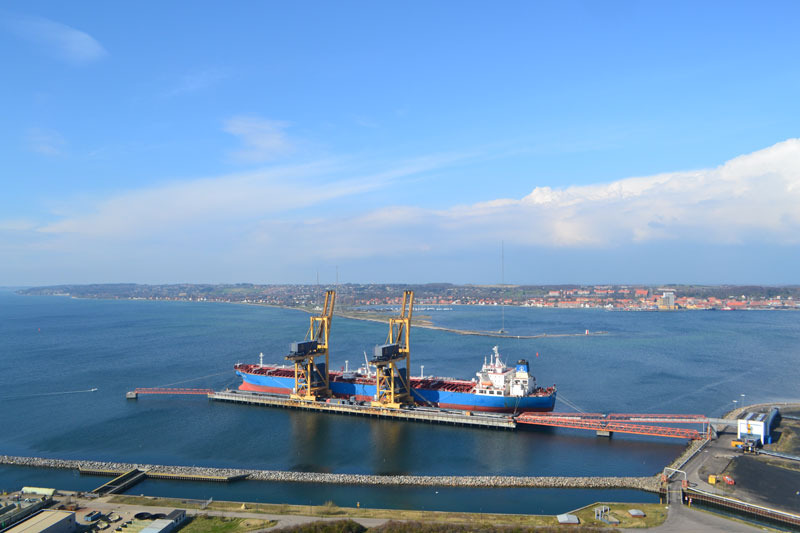 Located in the Danish Straits, Asnaes Oil Terminal (AOT) provides a strategic storage hub for the transhipment of fuel oil and vacuum gas oil (VGO) within Europe and to the Americas. 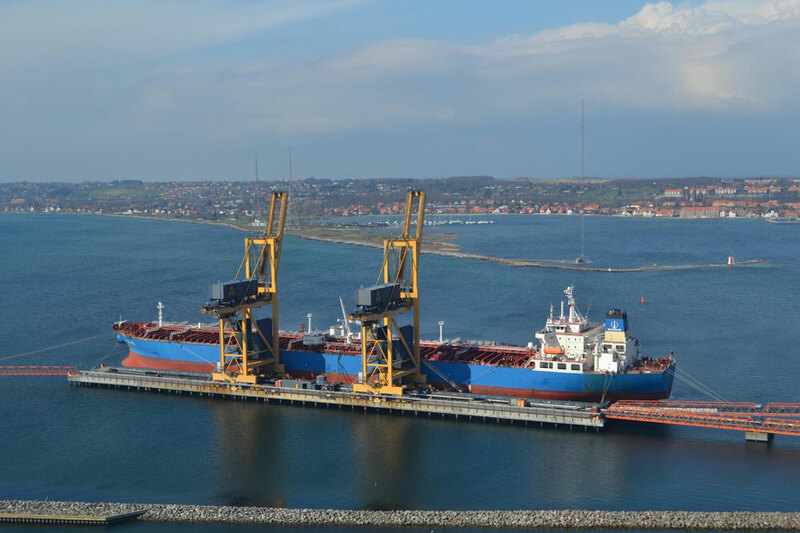 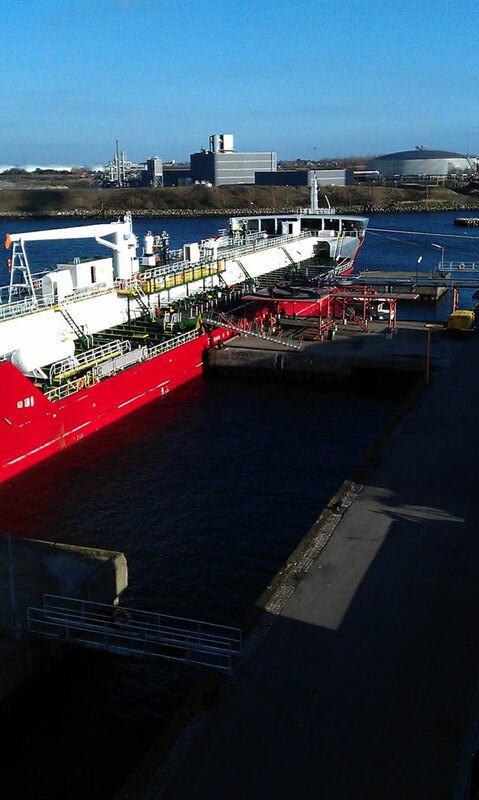 As part of Inter Terminals four-terminal complex in Denmark, AOT has a successful track record of supplying specialist storage, handling, blending, and distribution services to the oil industry. 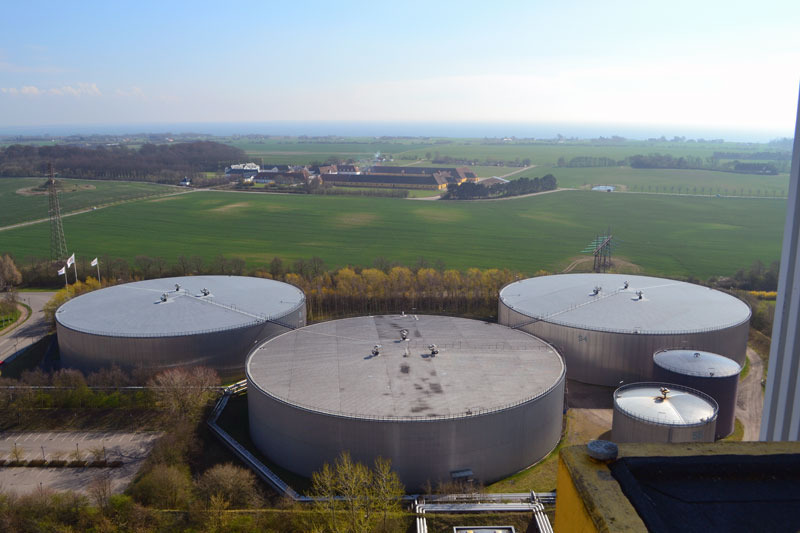 The terminal has historically high utilisation rates and offers an extensive range of tank capacities up to 90,000m³ across six mild steel tanks.